Some days back we launched our IT training and now it is the time to tell what is the need of these training and how you will be benefited if you are being trained at Infigo Software, the best company for web development and designing training in Kota, Rajasthan. Today we are going to discuss a bit about one of our training programs i.e Web Development And Designing. WHY WEB DEVELOPMENT AND DESIGNING TRAINING IN KOTA? Web development and designing have always been the need of the hour and people are getting high profile jobs and they are getting good salaries. It is the need of every business online or offline and people are being benefited from their online presence. Website development and designing are an important part of IT industry. For web designing, one needs to have a certificate of the same from a good institute. 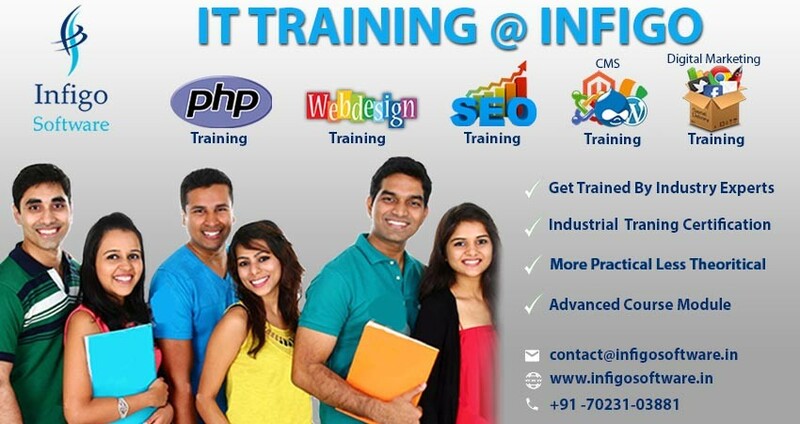 And Infigo Software is one of the best IT companies in India to do your internship. To be a good web designer you should have a complete knowledge of CSS and HTML. These are the basic requirements for designing a website. In today’s world of competition to be amongst at the top one needs media. Websites are playing a key role in today’s life. Whether we talk about shopping or engineering counselings all are made online. These are one of the major benefits which a common person has made with the use of websites. Many jobs are available for web designers than before. Many big companies demand experienced and quality web designers. 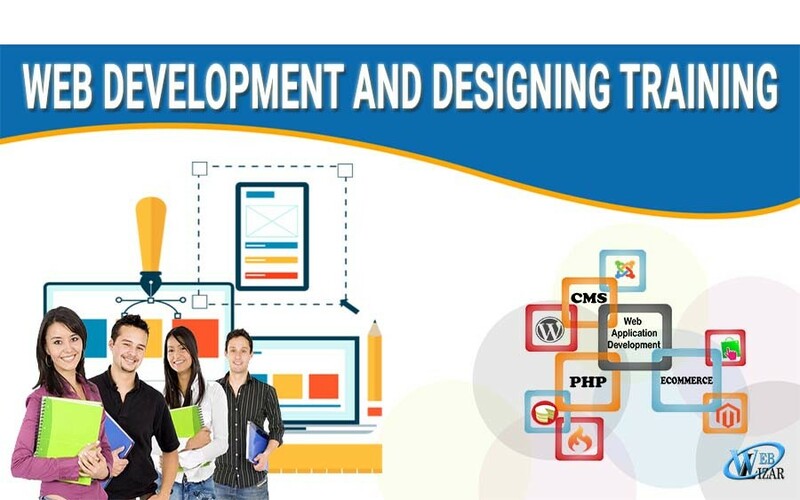 WHAT IS THE SCOPE OF WEB DEVELOPMENT AND DESIGNING TRAINING? Web designing is an important course which has a lot of scopes in the present and also in future. There are two ways to go through this course, one is part time or one is full time. If we are interested in other engineering or in commerce course but planning to develop the skill in web designing, then you can prefer the part-time of a short course in web designing. In software Industry – Many companies like Oracle, Wipro, Cognizant, Satyam etc are recruiting the people for two things. One for internal things like maintaining their website and also for maintaining the web development activities from clients. All the clients and the partners will have their own web page to get maintained, so the role of the web designer is necessary for almost all the companies. It need not be a software company, let’s take a Parma company, and to maintain their website we need a web designer. 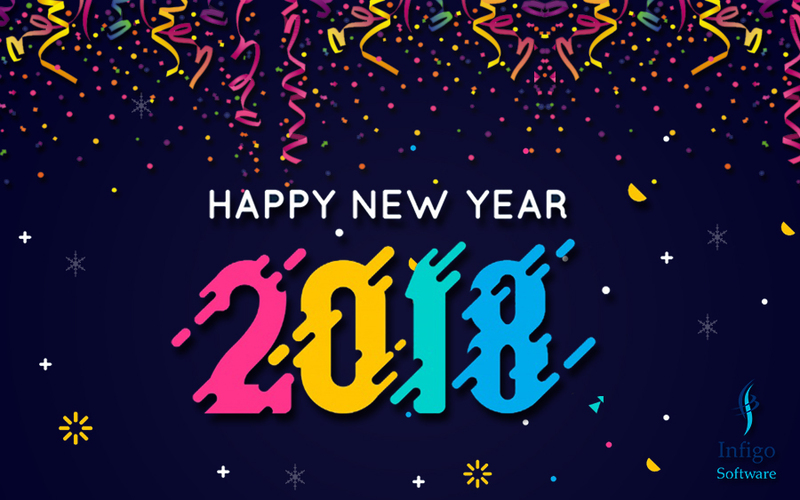 Education Industry – This world is an animated world and the educating the students visually by using some animated designs have a lot of advantages over educating the children. Industry Experts Teaching You Every Teenie Tiny Bit. Also to get in touch with us, please email us your queries at contact[at]infigosoftware[dot]in or infigosoft[at]gmail[dot]com. You can also give us a call at +91 7023-103-881 for faster communication.